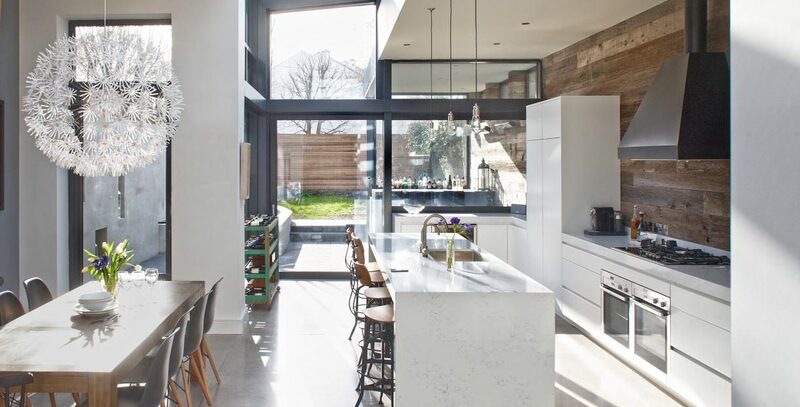 This project involved the complete refurbishment, extension and interior design of a five bedroom house on Sydney Parade Avenue in Sandymount. The clients had been living in London for many years and wanted a design that reflected the aesthetic and character of many homes they had seen there. 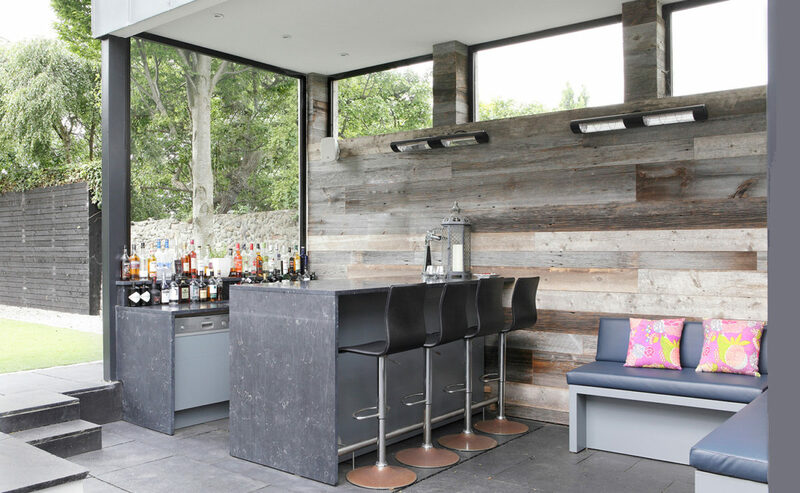 The main brief was to create a dramatic space to house the kitchen living and dining areas on different levels of the ground floor leading to a covered bar to the exterior. The challenge was to bring light deep into the plan so we designed a bespoke roof light running the length of the extension and an internal patio area opening into the sitting room area. The rest of the house was re-configured to include a master suite and extra bedroom. 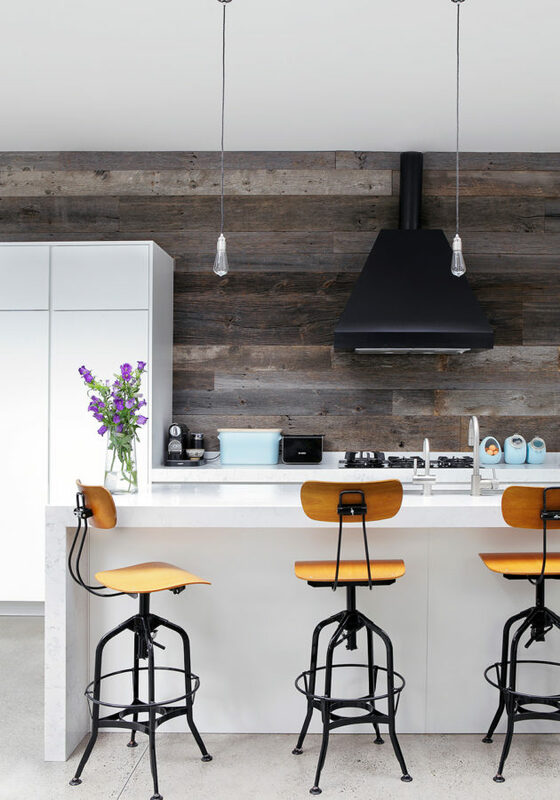 The client had a very specific colour and finishes scheme in mind using soft greys and natural weathered materials in concrete and reclaimed barnwood as a backdrop to the many pieces of vintage and eclectic furniture that they own. 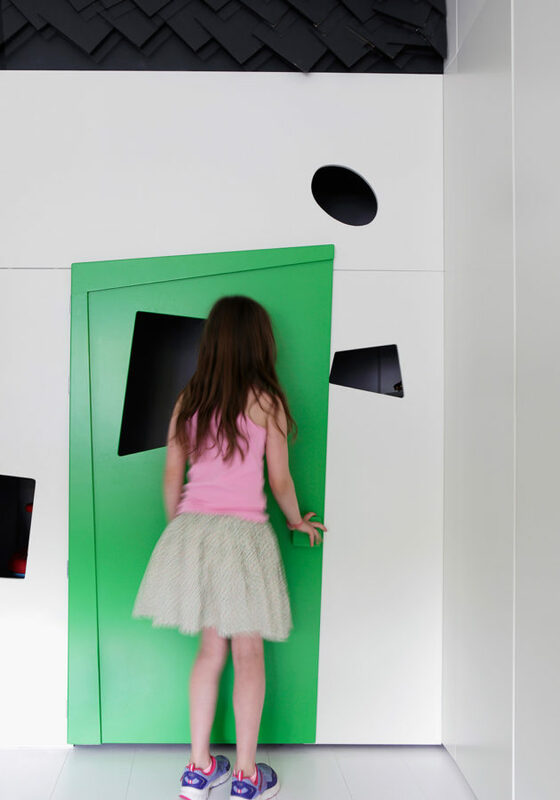 We won best residential project for this job in the 2014 IDI Design Awards.